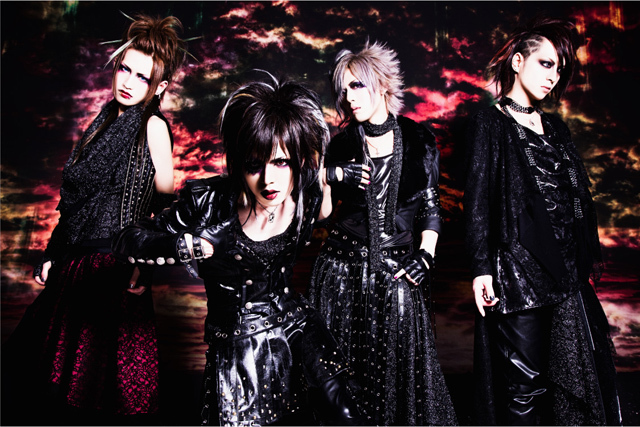 DIAURA was formed at the end of 2010 and quickly became a stand-out visual-kei band. Their motto, “Rule the visual-kei scene”, can be seen in the band’s name, which combines the words “dictatorial” and “aura”. The band makes great mid-tempo tunes with flowing melodies, but they are also well-known for their dark and loud numbers.